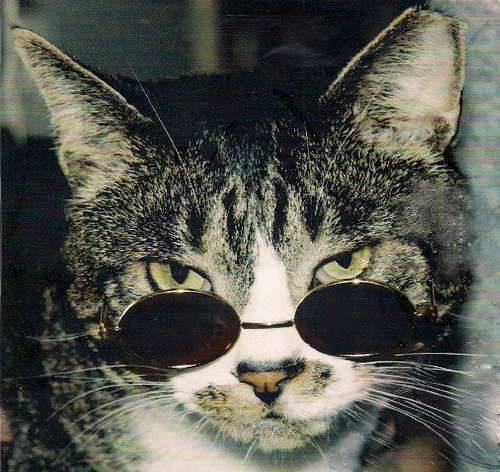 Cool Jazz Cat knows he likes good music because whenever he puts it on at a party, everyone leaves. 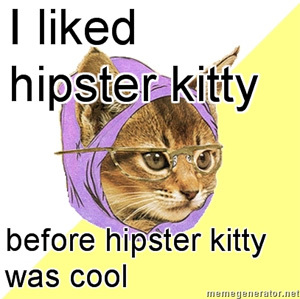 Submit a hipster kitty photoThanks to Peggy_V for the photo. 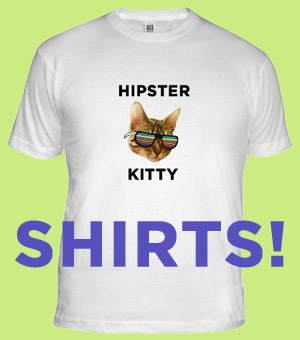 This kitty was posted on Friday, February 12th, 2010 at 12:23 pm	and is filed under Kitty Music Scene.